Yes! Instagram is the perfect platform for learning English. Read this article to know more about this magical way! How to use Instagram effectively through your English learning journey? 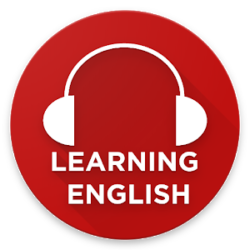 1- Speak English – Express yourself! When a teacher gives a live lesson, ask him to send you an invitation to join him. You will find supportive community. Save important posts and lessons on Instagram’s Feeds by clicking menu button on your profile to repeat them regularly! Previous PostPrevious Free: Improve your English writing in minutes!